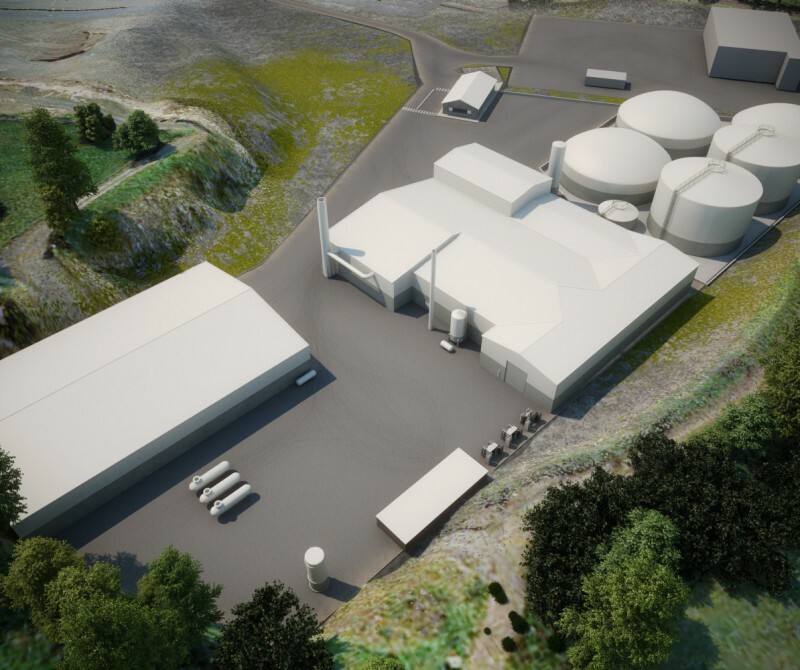 Clyde Shanks advised the client on strategy and application preparation for an innovative 2MW Centralised Anaerobic Digestion plant, fuelled by poultry litter. The planning application was submitted following a collaborative PAD engagement and permission was granted within five months from submission. Post permission, the project was awarded ‘Best Renewable Energy Project’ at the Action Renewables 2014 awards in Stormont Hotel and also secured a coveted bronze award at the prestigious ‘Green Apple Awards’ in London.